"The Diamond Peak Cattle Company (DPCC) breeding program is designed around fundamentally sound genetic principles where the cattle must perform in the harsh western high-altitude environment. With the use of large numbers and with ruthless culling it allows us to provide a high quality, functional product." The DPCC breeding program focuses on developing moderate, muscular, deep ribbed, maternal cattle that are structurally sound and that will perform in the feedlot, as well as on the range. With the use a few hand selected high accuracy sires we are able to provide a large number of consistent, uniform 31/32 and 63/64 brothers that will sire a uniform calf crop.All DPCC cows (except first calf heifers) are calved on the open range and are required to travel the rugged, sagebrush-covered hills of Northwest Colorado. This has proven to be a huge asset for the bull buyer operating in the west. To achieve this goal, more than 2600 cows and heifers are artificially inseminated (AI) every year to sires that have been carefully selected to achieve these goals. DPCC uses one or two high accuracy AI sire extensively on 3000 of the females and three to four AI sires on the balance to test the sires for more extensive use in the following years. On Average 1000 bull calves are weaned annually the last days of September and placed on test to measure performance on a high roughage ration. In December, bulls are evaluated for performance, structure, disposition and eye appeal. Only the top 650 (65%) are retained the others are steered and fed to finish and carcass data collected. In early January the bulls are PAP tested and the high PAP bulls are also steered and fed to finish.In 2016 DPCC started offering Igenity Angus Gold scores on all Diamond Angus bulls. 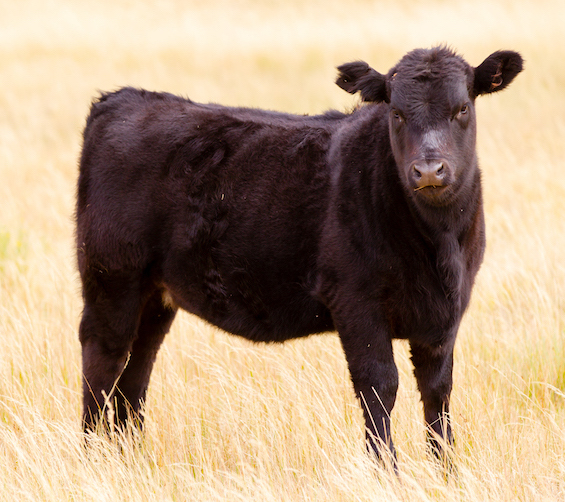 The Igenity Angus Gold genetic test analyzes and evaluates 15 traits based on each bull's genetic makeup. These results are scored against a database of both purebred and commercial Angus cattle. The resulting score allows DPCC to ensure the accuracy of the bull's birth weight and calving ease due to the fact all our "Queens of Diamond" cows are calved on open range and the calves are not individually weighted. This score is also a buying aid to you, to give you the opportunity to evaluate the genetic potential for the traits that are important to you. The bulls are then marketed the Western Slope Cattlemen's Auction in Loma, CO near Grand Junction, in Riverton, WY and in La Junta, CO. We offer bulls by private treaty and also have a lease program.